Who can translate a birth certificate for immigration in Texas? If you are applying for Immigration, Visa or PR to the USA you need to get your birth certificate translated into English. Because it is the most basic and important document which is needed by Embassies at the time of Visa process and later on once you reach that country it is again required time to time for official use in the USA. You looked around for the birth certificate submission in the USCIS and had found the matter to be confusing. And now are you thinking that who can translate a birth certificate for immigration? Let USA Translate help you in this process so that you can get a certified birth certificate translation for immigration at affordable rates! Who can translate a birth certificate for immigration to the US? Is the birth certificate in your hand entirely in English? Including every line, every message, and all the main points? Are you sure that there are no little markings that are in your native language? You are one hundred percent certain that the translation is needless because ‘there is nothing to translate! Take the document to US embassy around you and ask them to verify the certificate. Once they put the stamp on your paper, you are good to go! Well, it is mostly in English, but there are religious inscriptions on the top, and the name of the hospital is not in English. You need to go the translation agency who can translate a birth certificate for immigration. The translation will need to be done by an agency that is accredited by the American Translator’s Association. USA Translate is 24/7 ready to get the certified translation solutions for you. 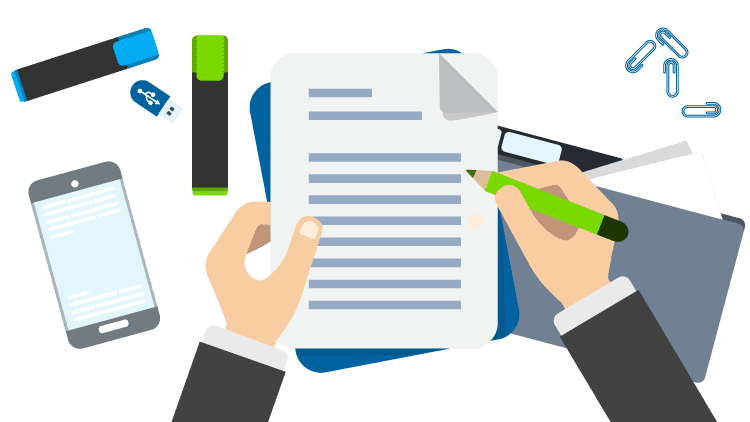 Formatting: Every side inscription, signature or title that is not in English will need to be translated into English to submit the document to the USCIS. We have a great team that will do all of that for you! Certificate of Accuracy: The certificate of accuracy that you get needs to be filled with stamps and accreditations that we provide happily to our clients. Our certificate of authentication will not be rejected. 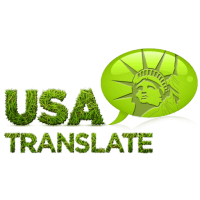 Yes, USA Translate translates over 300 languages and we ship our translations to 26000 clients worldwide! 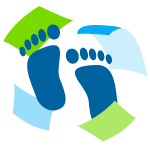 We provide a certified birth certificate for immigration in 24 hours on standard charges without charging any rush rates! Call now!